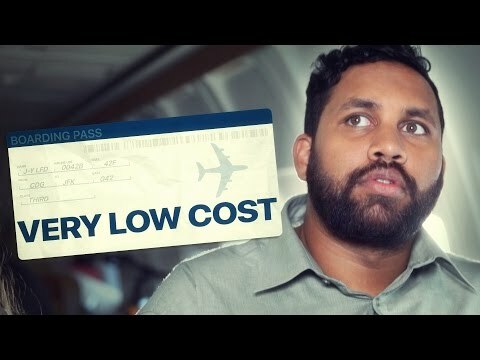 Think the last flight you took was bad? It probably doesn't compare to this one! The transcript and translation are below the hilarious video.